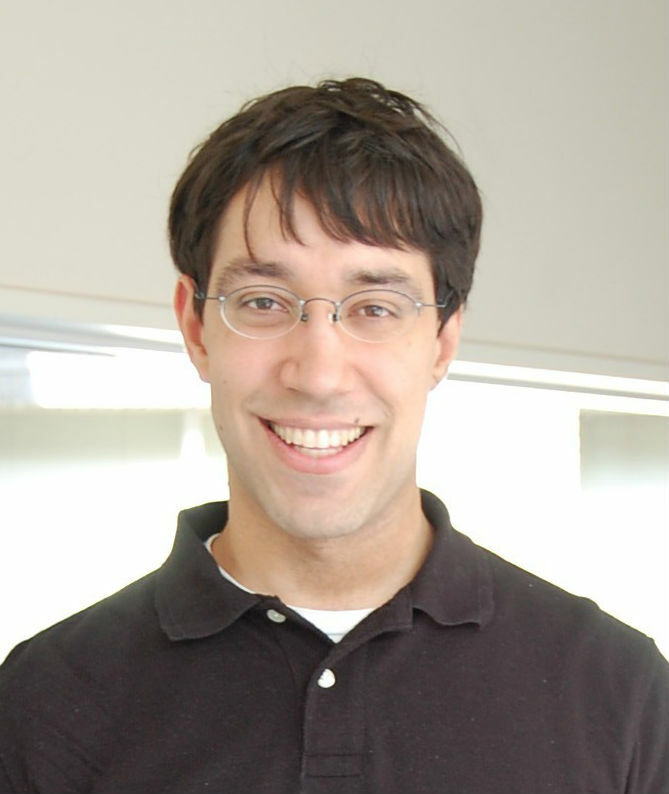 Nick Kapur is a historian of modern Japan and East Asia, with an emphasis on transnational and comparative perspectives. His research examines the intersections between political economy, culture, and international relations. He also has research interests in environmental history, gender history, and literature and film. An expert on postwar Japan, Professor Kapur also has expertise on wartime Japan and its empire leading up to, during, and after World War II. 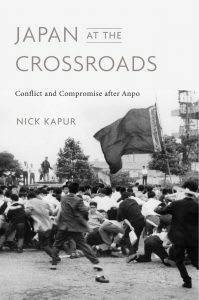 Professor Kapur’s recent book, Japan at the Crossroads: Conflict and Compromise after Anpo (Harvard University Press, 2018), explores the impact of the massive 1960 protests in Japan on US-Japan relations, Japanese society and culture, and the Cold War international system. Topics covered include US-Japan relations during the John F. Kennedy and Ikeda Hayato administrations; Japanese domestic politics in the 1960s; the Japanese labor, student, and feminist movements; postwar intellectuals; Japanese literature, art, & theater; the mass media; police and the courts; and right-wing groups and yakuza. Although the book mainly focuses on the 1960s, there is also an in-depth introductory chapter covering the 1950s. In addition, he has recently written articles on Chinese and Japanese environmental policy since 1970, US-Japan relations during the John F. Kennedy administration, and the 1968 centennial celebrations of Japan’s Meiji Restoration. Professor Kapur teaches broadly on premodern and modern Japanese history, Chinese history, Korean history, World War II, and environmental history. He also teaches graduate courses on the United States and the world since World War II. Among students, Professor Kapur is known for incorporating detailed historical simulations into many of his undergrad courses, including a Pearl Harbor simulation and a simulation of warfare, society, and politics in samurai-era Japan. Professor Kapur also has an extensive background in digital humanities. From 2012 to 2014, he served as Project Manager for Harvard University’s Digital Archive Japan’s 2011 Disasters, leading a team of scholars and coders in designing and building a ground-breaking digital archive. At present, Professor Kapur is working on designing web and smart phone apps for his Samurai Japan simulation. Page last updated by Department of History at 2:31 pm April 16, 2019 . This page was printed from http://history.camden.rutgers.edu/about/faculty/nick-kapur/ at 5:45 AM Friday, April 26, 2019.